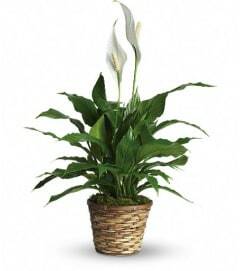 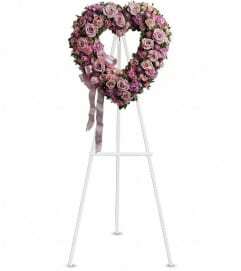 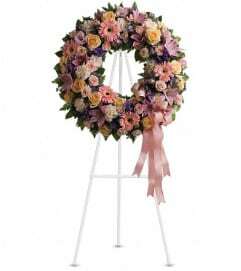 Celebrate the spirit of a loved one who is no longer with us with a gorgeous array of roses, lilies and other favorites. 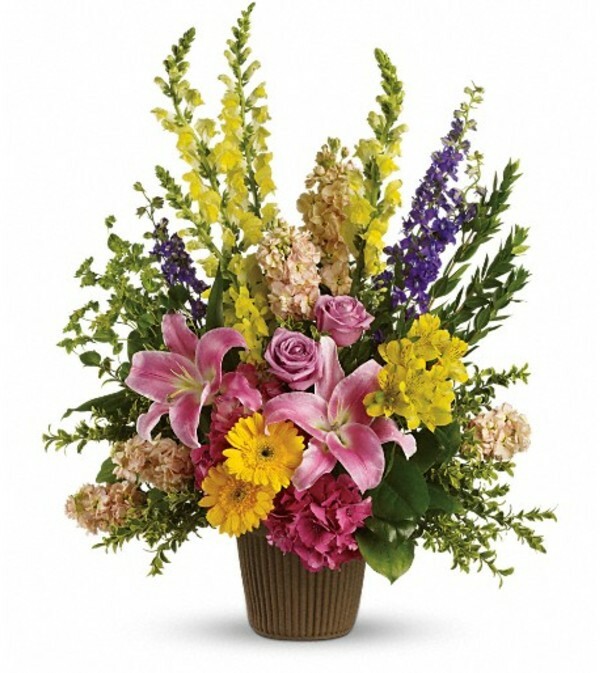 The magnificent bouquet includes pink hydrangea, lavender roses, pink oriental lilies, yellow gerberas, yellow alstroemeria, yellow snapdragons, purple larkspur and peach stock, accented with assorted greenery. 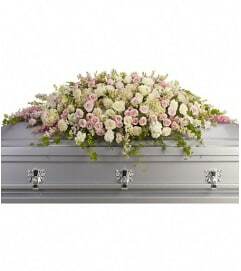 Delivered in a stylish urn.